Since day 1 of driver’s ed, you’ve heard, “Check your blind spot!” Let’s be honest, even the most cautious drivers among us have forgotten that crucial rule a time or two. Blind spot monitors generally warn the driver either audibly or visually, should the driver try to veer into an occupied lane. Having a car with blind spot detection could help you avoid a dangerous accident, or at least an expensive body shop bill. Whether it’s for yourself or your child taking the keys for the first time, check out Carsforsale.com’s Top 10 Affordable Cars with Blind Spot Detection. The following prices are MSRP estimates based on pricing and package information from each car company website. 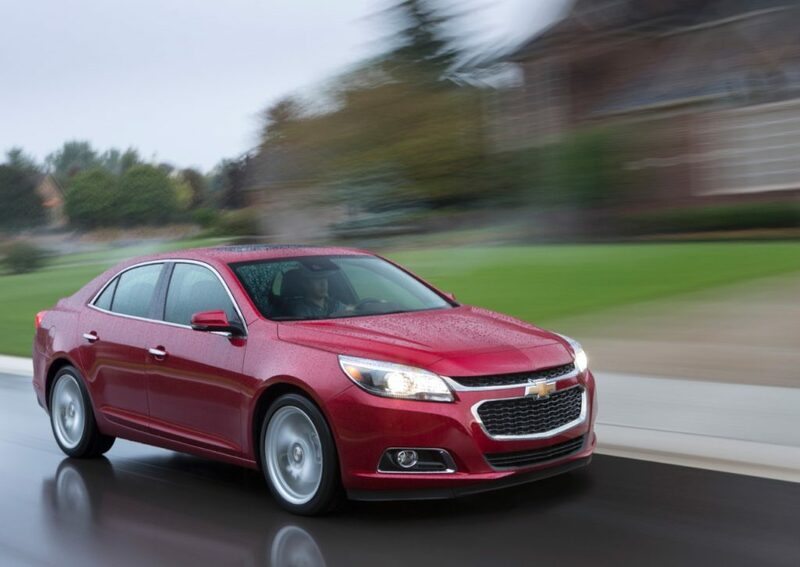 While we wait for the all-new 2016 Malibu to arrive at dealerships around the country, check out the 2015 Chevy Malibu. Chevrolet’s mid-size sedan is a great choice if your priorities are safety and features. With a 5-star crash-test rating from the NHTSA and a Top Safety Pick rating from the IIHS, you can’t go wrong with this sedan. The Toyota Camry is one of the best-selling cars around. 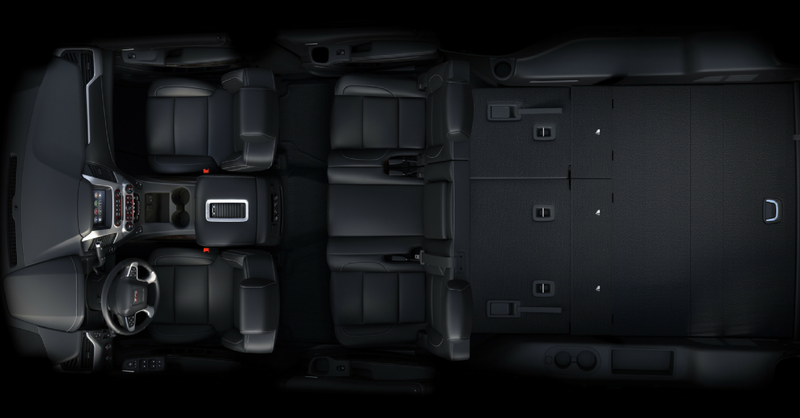 If you step up to the XLE trim and add the available safety package, you’ll receive a loaded sedan with top-notch safety features. 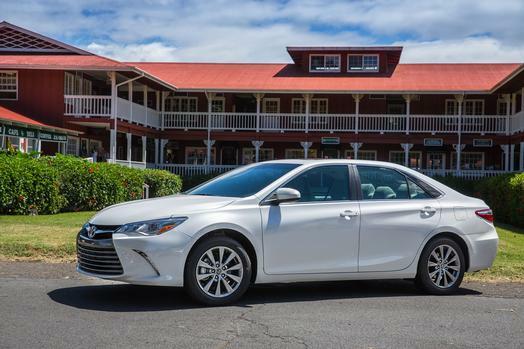 Aside from great crash-test ratings, the Camry is one of the more comfortable and luxurious options in the mid-size sedan category. 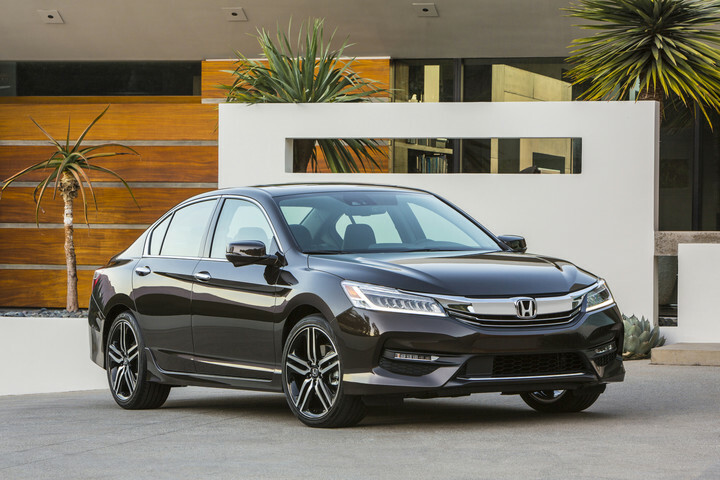 Honda offers incredible value in the Honda Accord, with great driving character and a ton of features. Honda Sensing, Honda’s suite of safety features, offers one of the best blind spot detection systems. 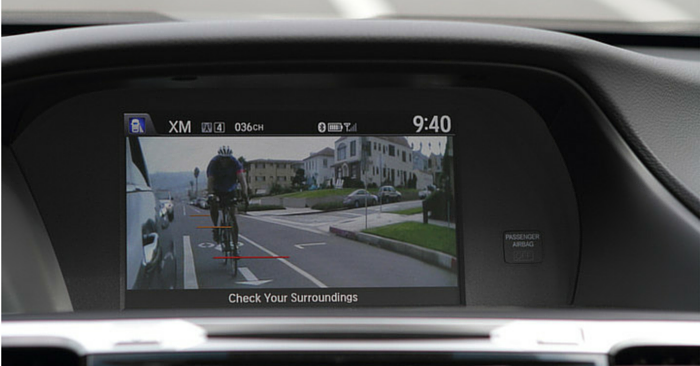 Honda LaneWatch provides a view of the passenger-side lane on the display screen of the vehicle. 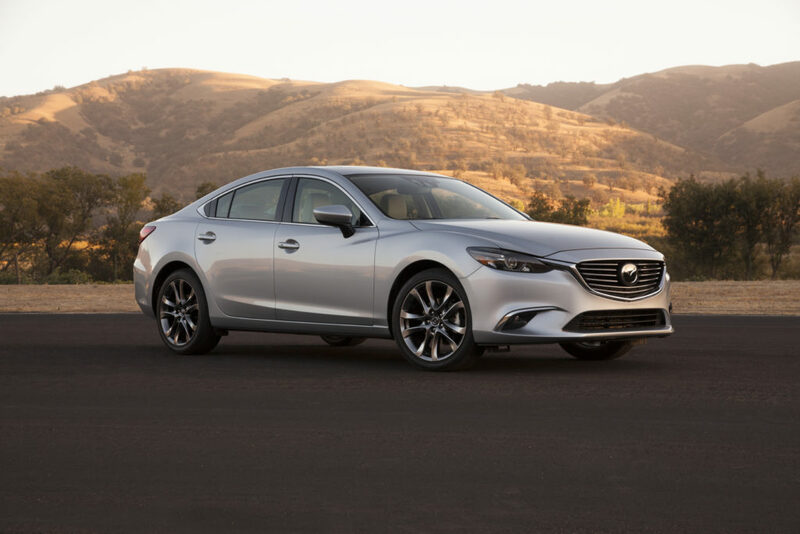 The 2016 Mazda6 is flashy, fast sedan. If you want a typical mid-size sedan that doesn’t drive like one, Mazda has the answer. 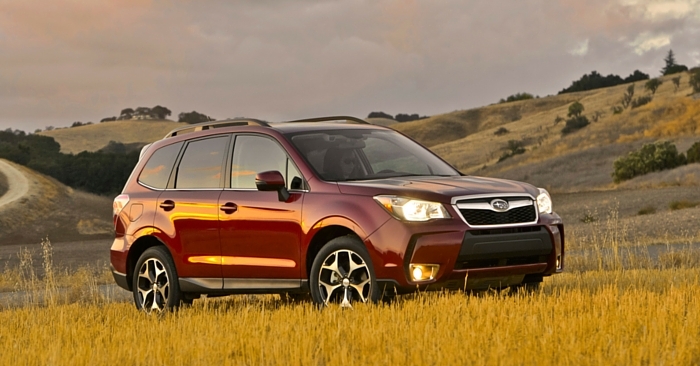 Add this to top marks from both the IIHS and NHTSA, and this is a vehicle worth considering. With Subaru’s top-notch safety suite, Subaru Eyesight, the 2016 Subaru Impreza is a great car. 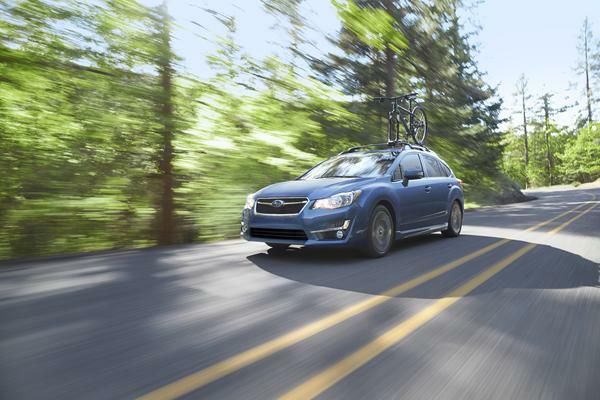 Aside from safety, the Impreza comes standard with AWD while maintaining good fuel efficiency. The 2016 Civic just earned the 2016 North American Car of the Year award, and for good reason. 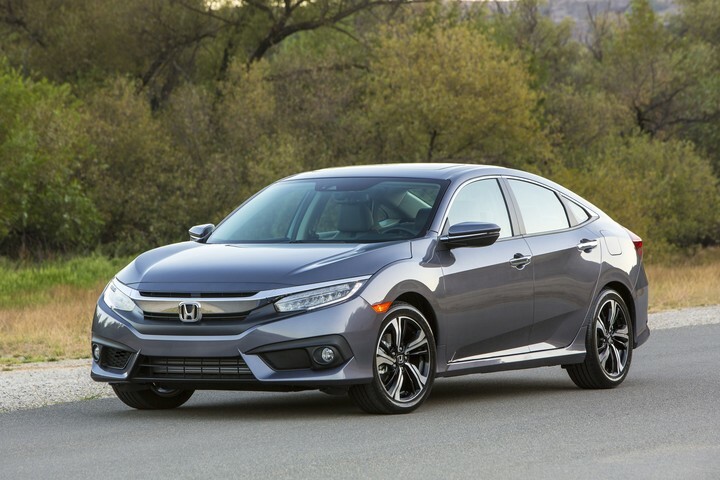 Completely redesigned in 2016, this is the highest quality Civic we’ve seen yet. With Honda’s great blind spot camera, great ride quality, and top-of-class fuel economy, the Civic is a force to be reckoned with. 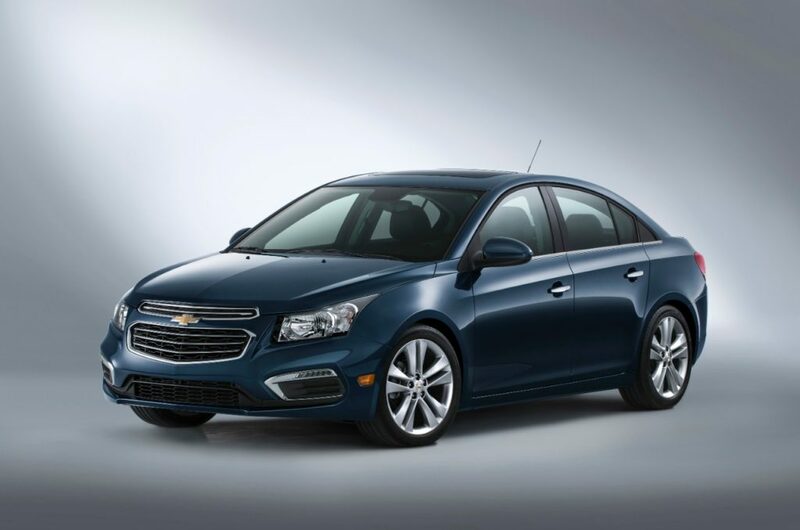 While the 2016 Cruze isn’t available yet, the 2015 Cruze is still a great option. This deceiving little car looks quite small on the outside. Step inside, and you’ll be welcomed by an elegant and spacious interior. Upgrade to the LS trim and add an optional safety package, and you’ll have a compact car with blind spot detection, as well as a full suite of other safety features. Little brother to the Mazda6, the 2016 Mazda3 is an IIHS Top Safety Pick +. 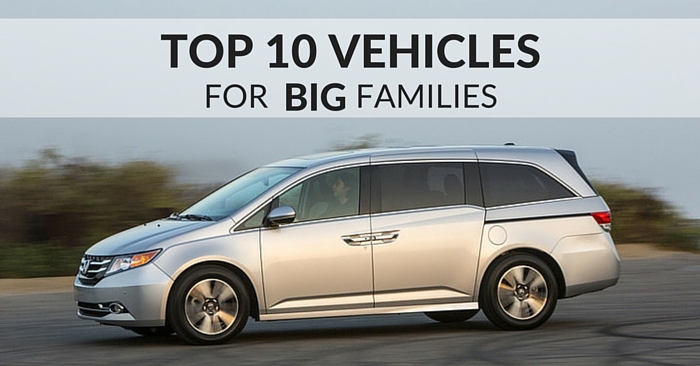 Upgrade to the i Touring trim, and you’ll have one of the safest compact cars on the market. 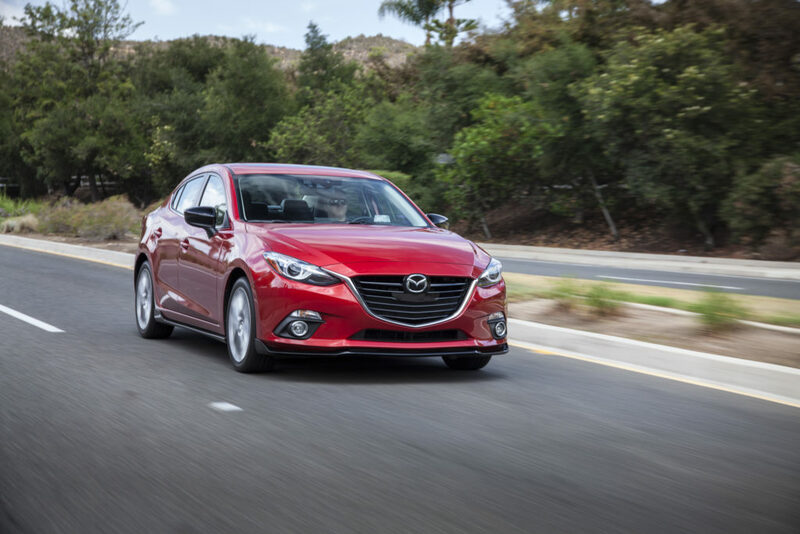 Aside from safety, the Mazda3 is one of the most critically acclaimed vehicles in its class. The 2016 Ford Focus is a tech-savvy car with engine options galore. 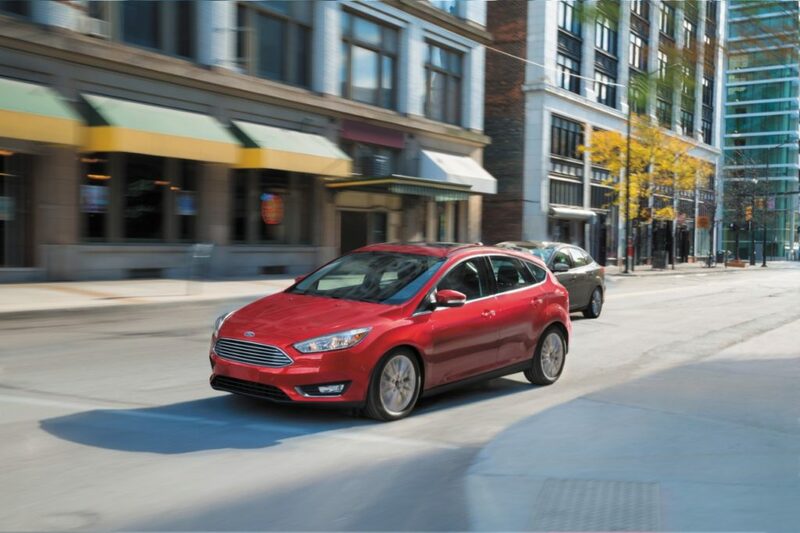 Whether you want a high performance hatchback or an uber-efficient small sedan, there’s a Ford Focus for you. If you’re looking for cars with blind spot detection, the 2016 Honda Fit EX is the least expensive option currently available. Don’t let the low price fool you. This subcompact car has top-notch safety ratings and tech. 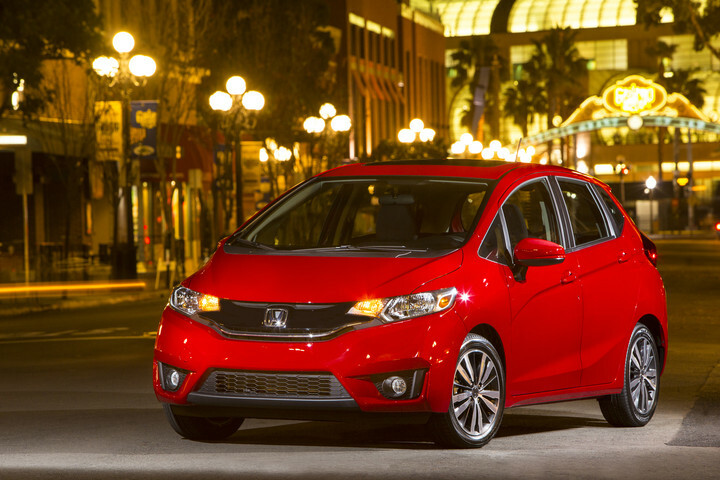 As the name implies, the Fit is unbelievably spacious for its class. Be sure to check out Carsforsale.com to find the best deals on cars with blind spot detection near you. With millions to choose from, you’re sure to find the perfect car at the right price.